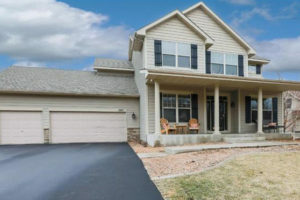 Beautifully maintained and move-in ready. 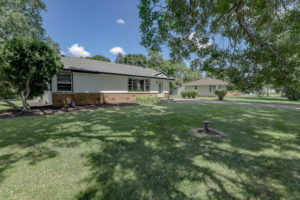 Open & vaulted main level, … Continue reading "14023 Delta Avenue Rosemount, MN 55068"
Over 20K in updates, including flooring, paint and updated bathrooms. 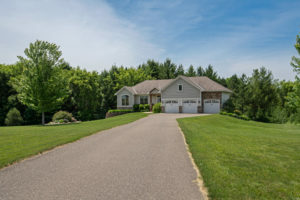 … Continue reading "7608 68th Avenue N Brooklyn Park MN 55428"
Compare this beautiful one-story, on 2.33 acres, to new construction. 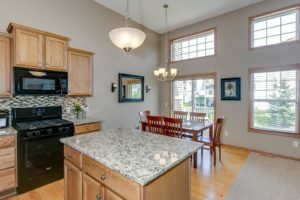 … Continue reading "13425 Maxwell Road, Chisago City MN 55013"
Immaculate, bright and open Savage Townhome! 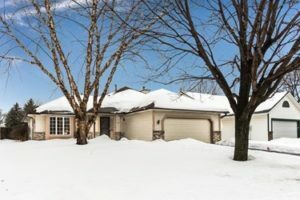 Move-in and enjoy this bright and open TH, with over … Continue reading "7108 153rd Terrace, Savage MN 55378"
Clean and ready for your personal touches! 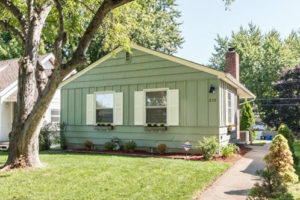 Solid Mac/Groveland one story with beautiful hardwood floors, living room … Continue reading "272 Saratoga Street S, Saint Paul MN 55105"
Over $52K in improvements! New roof, siding & gutters (2014). 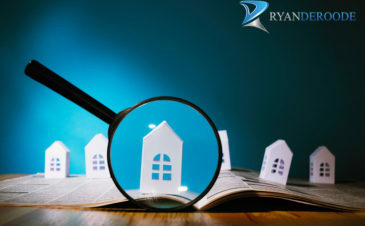 … Continue reading "3350 Willie Drive, Burnsville MN 55337"
Whether you're upsizing or downsizing, I'll give you the information you need to make a smart, financially responsible decision, based on your lifestyle and realistic budget. Sometimes the best decision is to hold off, instead of making a hasty emotional decision. 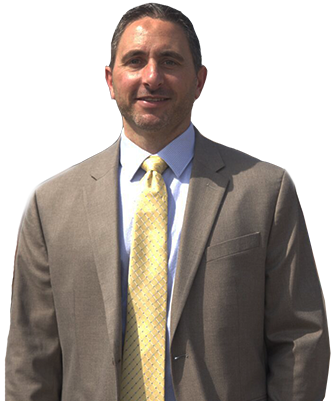 I want you to feel comfortable and confident moving forward from our no obligation first meeting. By improving a credit score to buy a house, borrowers are more likely to get approved for a mortgage. 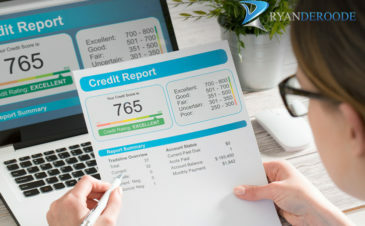 A better credit score can also reduce the loan's interest rate, which can lead to considerable financial savings. It takes time, however. 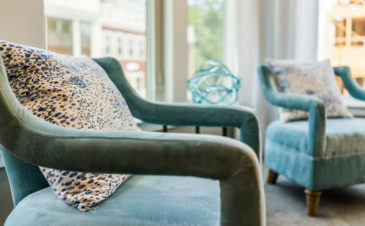 After wandering through an endless stream of property listings, open houses, and tours, one property stands out, but there's a nagging feeling hanging around. Is it the right one?